alaTest a collecté et analysé 60 avis de consommateurs et d'experts pour le produit La Spaziale S1. La note moyenne du produit est 4.7 sur 5, tandis que les autres produits de même catégorie ont une note moyenne de 4.2 sur 5. Les auteurs d'avis apprécient l'ergonomie. Après analyse des notes de consommateurs et d'experts, de l'âge du produit ainsi que d'autres facteurs, et comparé aux autres produits de même catégorie, le La Spaziale S1 obtient un alaScore™ de 80/100 = Très Bien. Using a machine of this caliber has brought me to love the art of brewing espresso. Pouring a perfect shot isn't as easy as it looks. 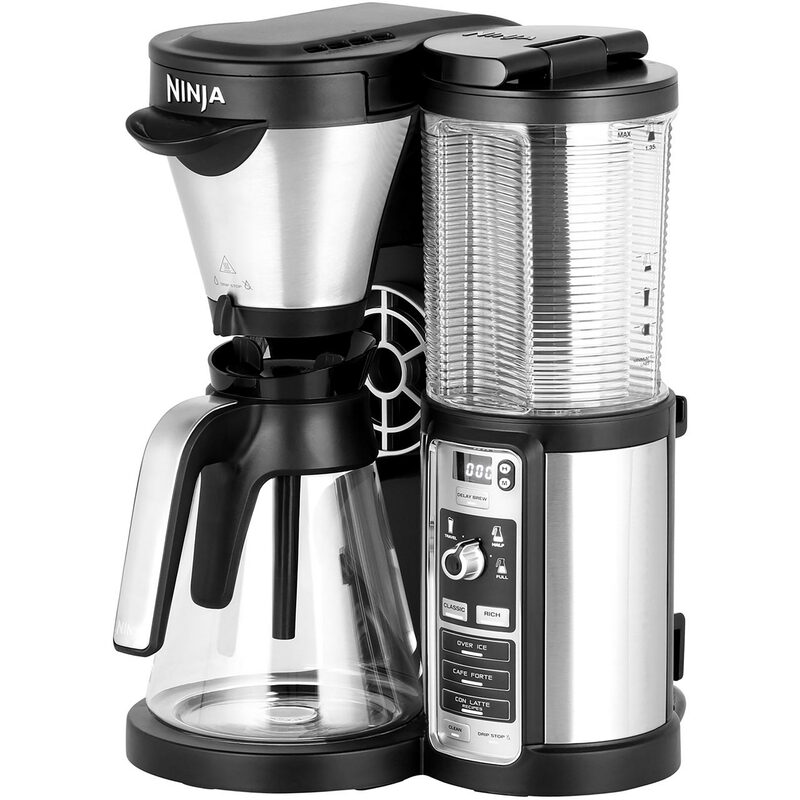 Easy for the non-geek to use to make great espresso and latte, consistently, and with only a small learning curve. After one year of use I wish I had bought the Spaziale earlier - it would have improved the quality of my life. Shot, shot, shot. 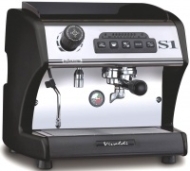 shot....the La Spaziale Vivaldi....just might out shoot the NCAA....getting one is definely not March Madness! IMO, if you don't have the budget for a GS 3 this is the way to go, love doing business with Chris Coffee - Mary and everyone was great to deal with. I have seen many posts in the forums where posters were fighting to get good shots, and a number of problems. I don't know any other home espresso folks, had zero experience and this machine pretty much helped me get going more easily than I anticipated. Loved it. Trying to get work to by one now that I don't work at home. GOD shots, one after the other, without fail. Continuous steam and water on tap, 24x7. Get one. I lusted for this machine for three years! After years of using Gaggias, Saeco (semi) machines, Silvias, stock and with my 'pid' system installed.